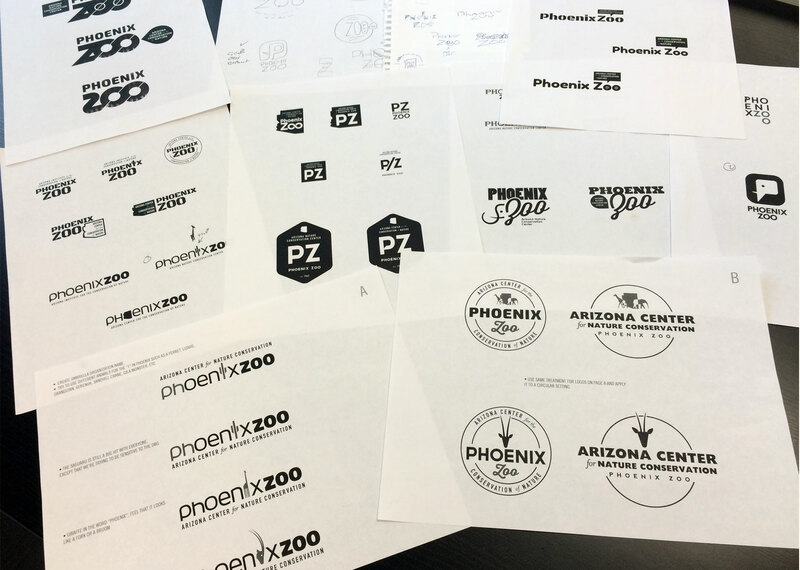 During the summer of 2014, I was asked by Urias Communications and the Phoenix Zoo to present logo ideas for the rebrand of the Phoenix Zoo. Within the first round they selected one of my logos and the process to build the brand elements was on. 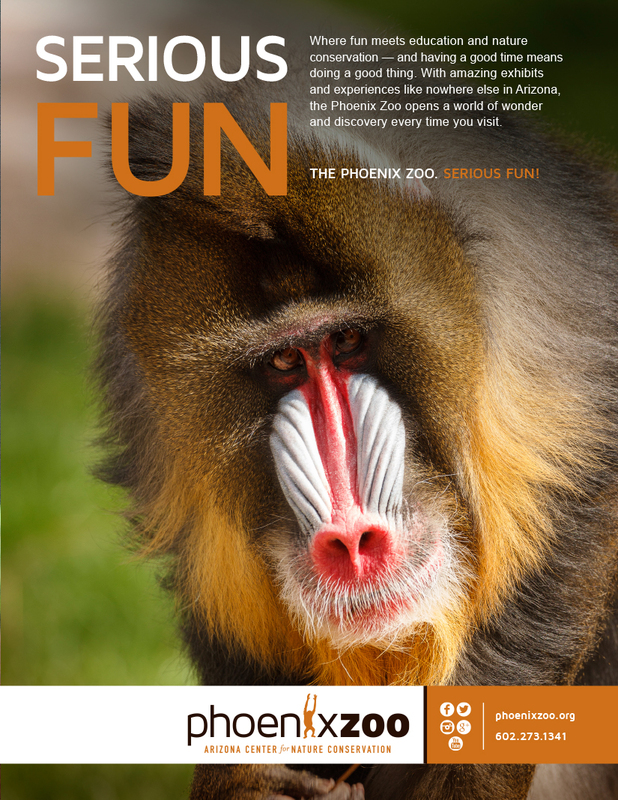 The goal was to begin moving the public perception of the Zoo from simply a ‘fun’ place to visit, to a much more significant image of conservation. 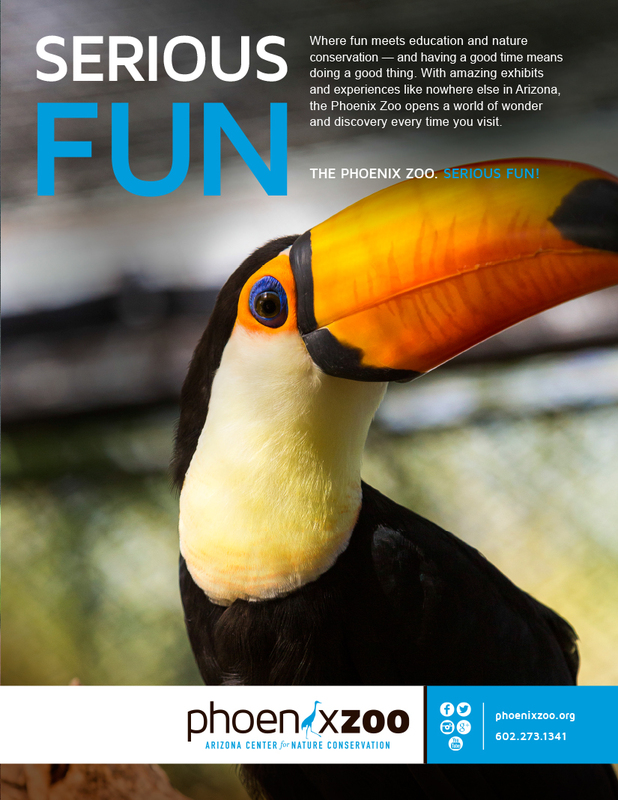 Not only is the Zoo fun to visit, but their work in conservation is quite significant. The current slogan of “Serious Fun” fits the bill. The attached images showcases the final logo as well the development phase and some ad and letterhead concepts. The cool thing with this logo is that there is an established color palette that allows the addition of other animals into the logotype over time. For now these are the other animals I created for them with a few more to come. I did a few initial hand sketches and multiple variations on the computer. Within the first showing the logo direction was chosen and all it needed was a few tweaks and multiple animal drawings. 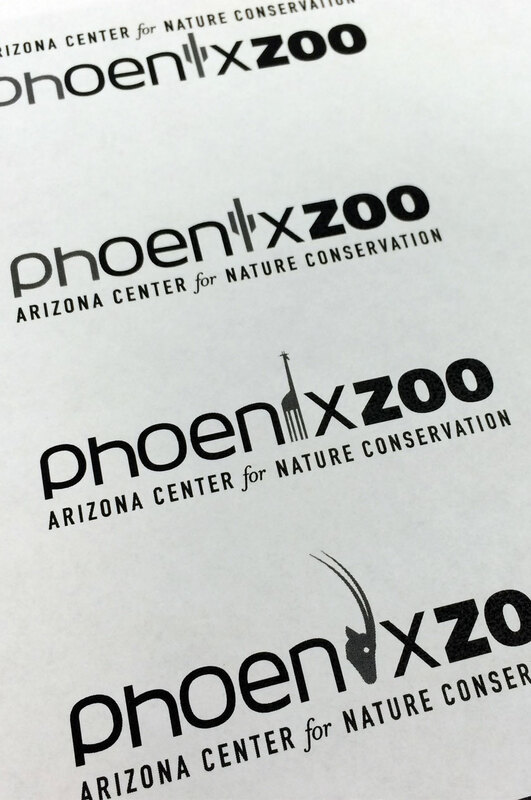 Stay tuned for additional pieces to the Zoo branding. Tomko Design developed print ads that were then converted into billboards that you may have seen around town. 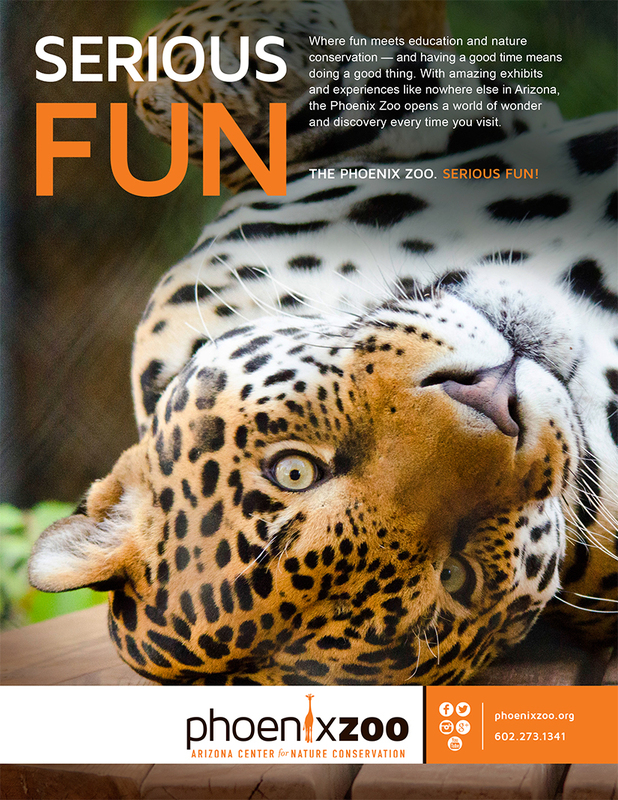 I’m currently finishing up the brand standards for the Zoo.